On Sunday I will go with Adam Blake to attempt to redeem last week’s debacle, and actually make it to Maplewood Park. 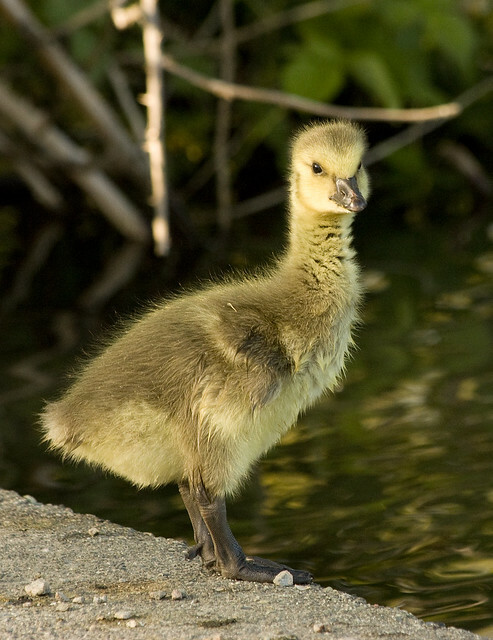 This entry was posted on May 3, 2013, in Weekend Expedition and tagged animals, Birds, Goslings, photography, Weekend Expedition. Bookmark the permalink.